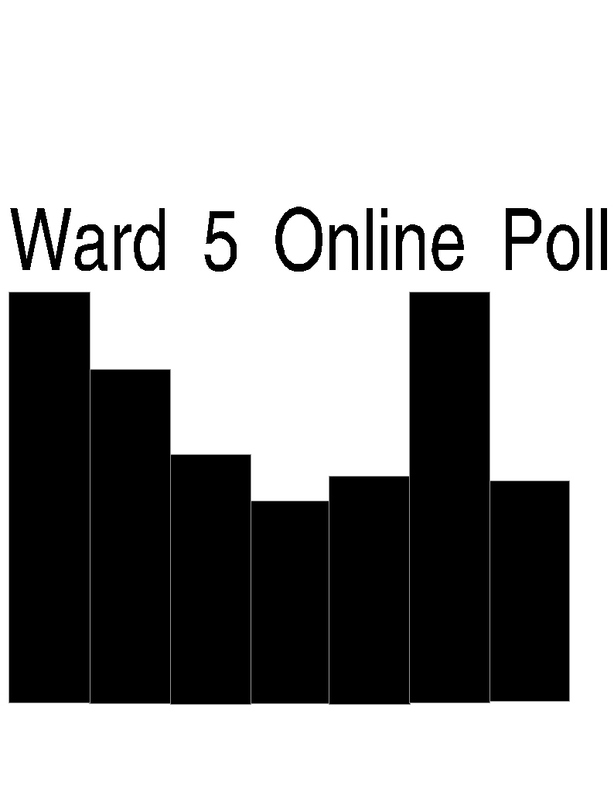 Welcome to Ward 5 Online: It's Survey Time! I'm jumping on the survey banwagon and have setup one of my own to gather data and determine if ideas I have for Ward 5 Online would be supported by my readers. I will also be creating a page on the website to house the survey. Please feel free to send this along to friends and neighbors as I would like to get as much data as I possibly can!